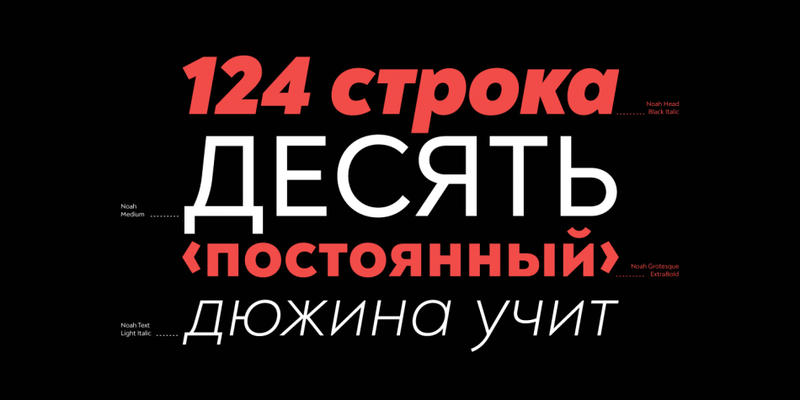 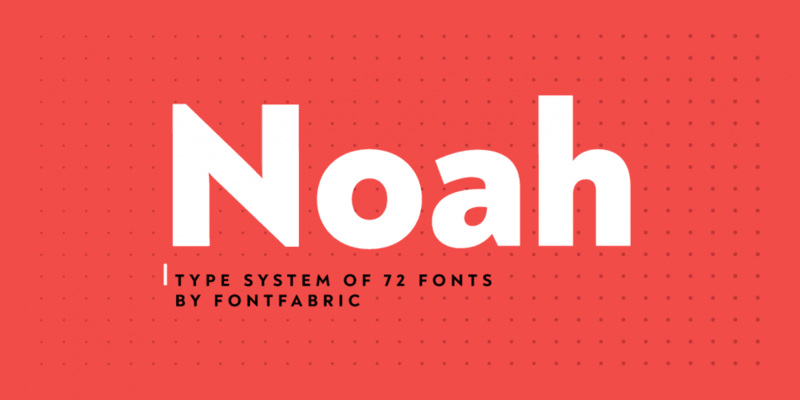 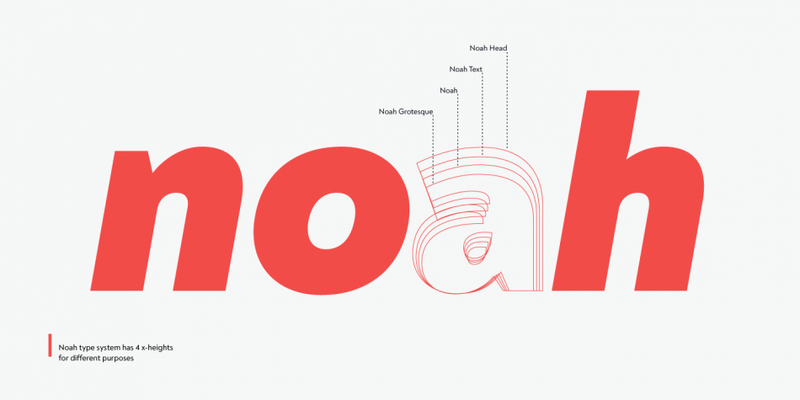 Designed by Svetoslav Simov, Radomir Tinkov and Stan Partalev, Noah is a sans serif font family. 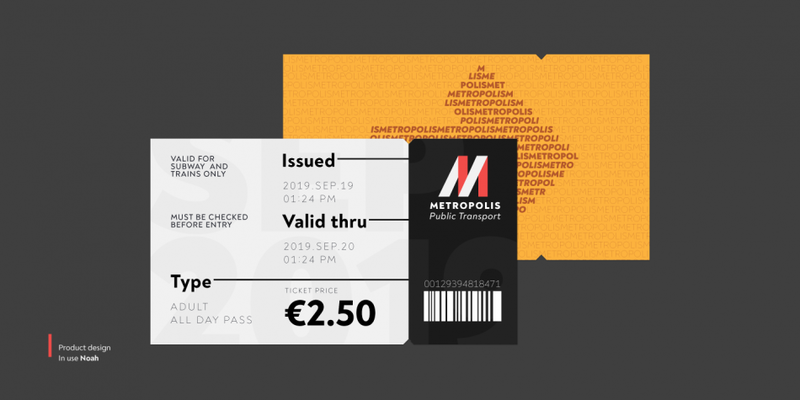 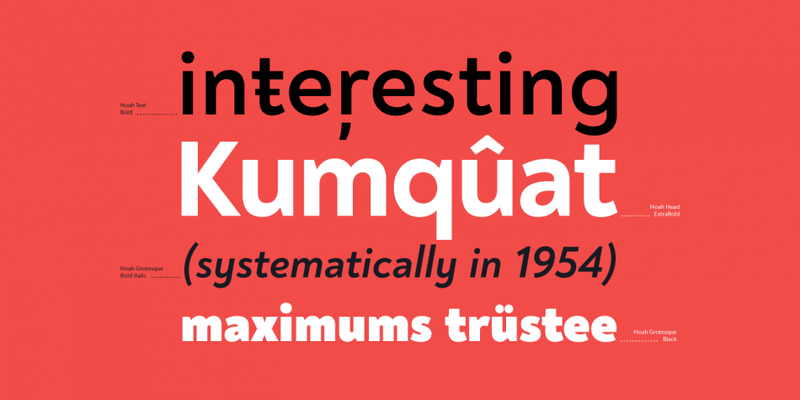 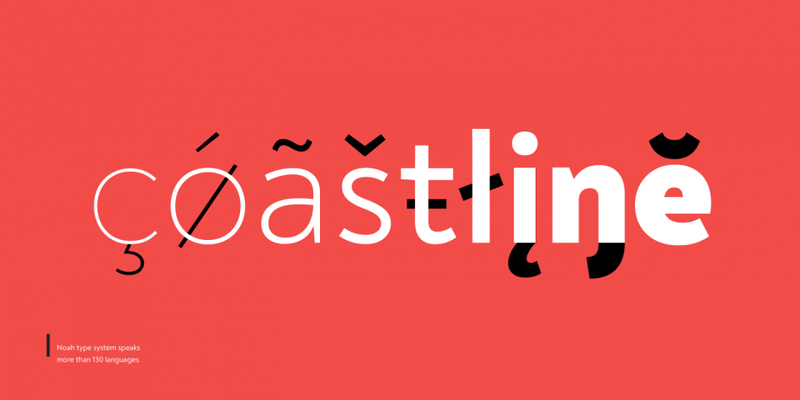 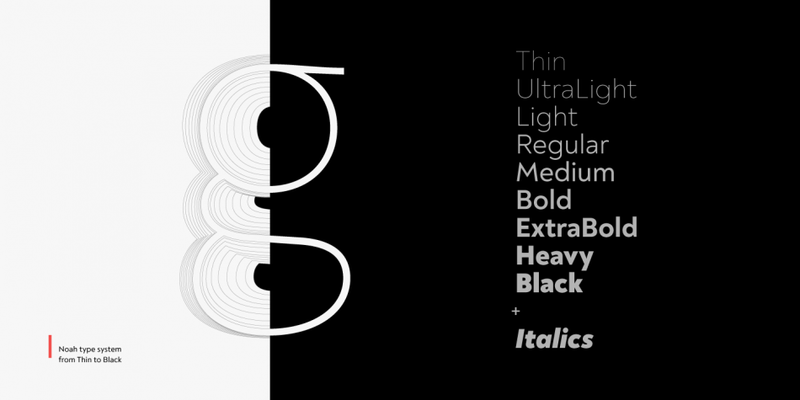 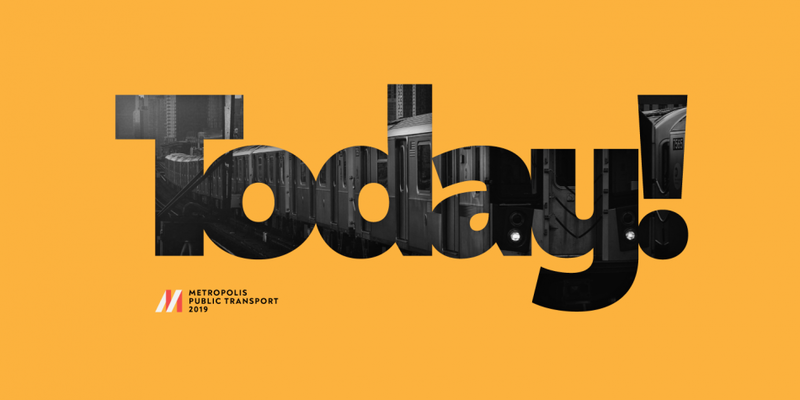 This typeface has seventy-two styles and was published by Fontfabric. 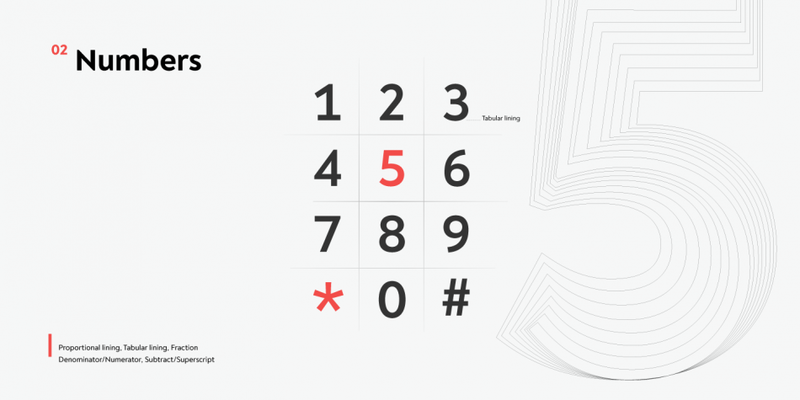 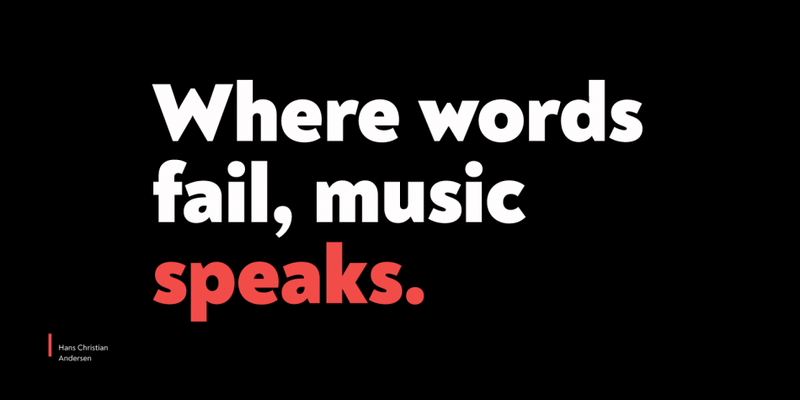 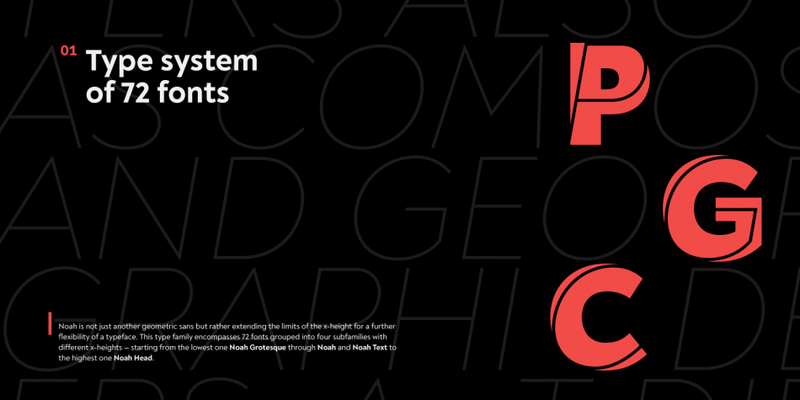 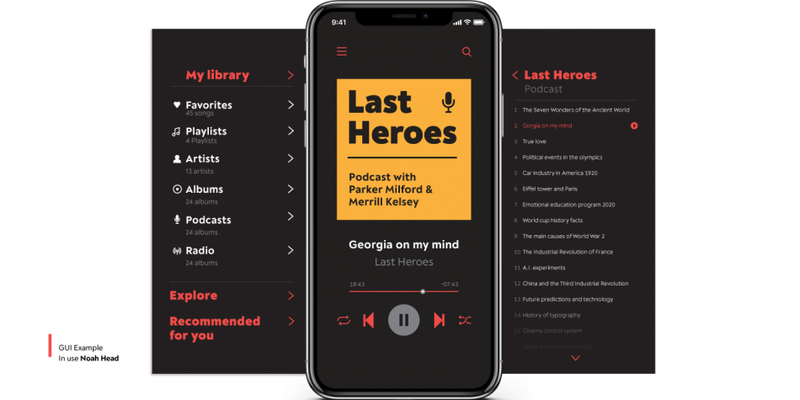 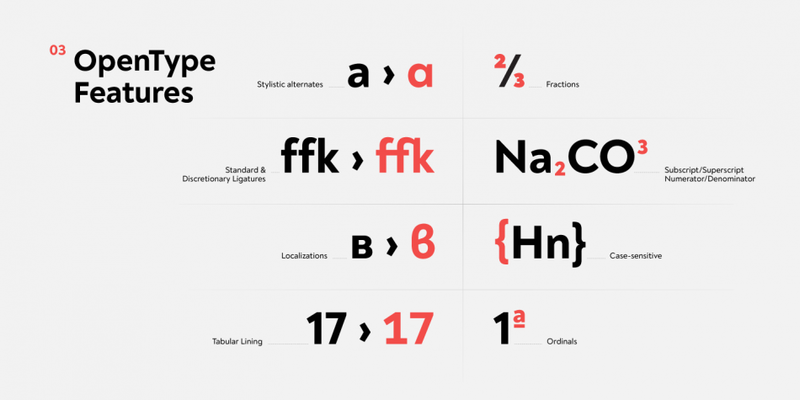 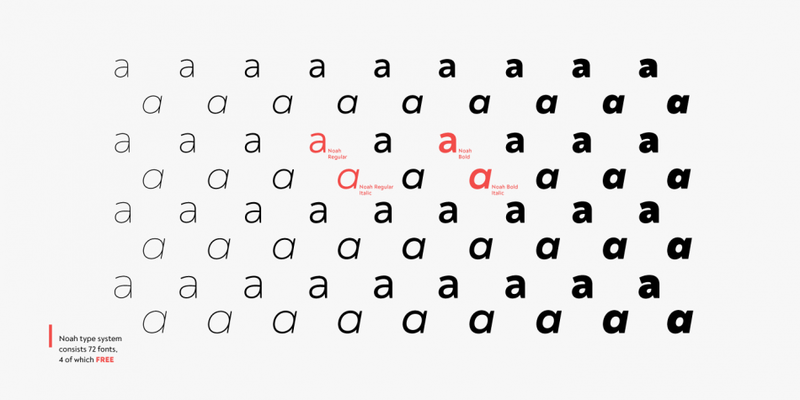 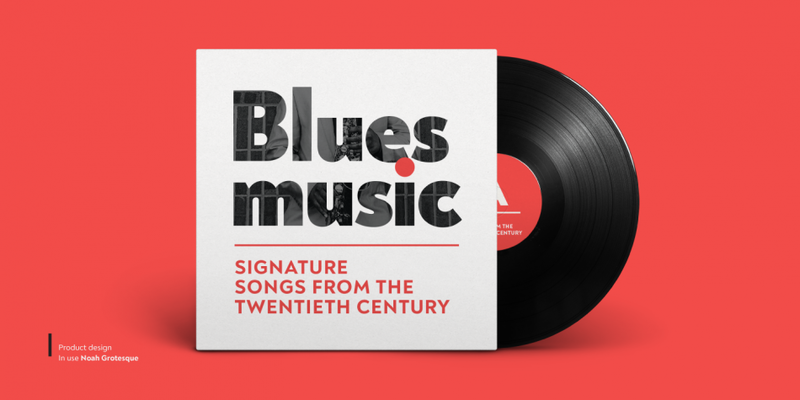 A seventy-two font family. 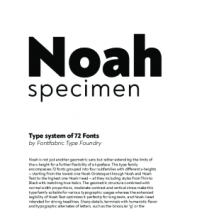 This contains every font in the Noah Family.